The nomination period closed on October 19, 2018. Awards are categorized either as individual or association/organization and reflect programs, initiatives, and work which took place between September 1, 2017 and August 31, 2018. No Money? No Problem! Tell us how you successfully met a challenge head-on with a budget of under $5,000. Entries must include public service programs that involved and benefit the greater community and surrounding areas beyond the confines of the specific association. The Technology Award is intended to highlight member(s) who demonstrate an innovative use of technology. Successful submissions will detail the objective and goals of the effort and demonstrate an effective use of the organization's resources. The submission should also convey the impact the technology had on the organization and its members. Submissions can include, but are not limited to website, event technologies, apps, etc. Any improved or innovative tactic your association has used to communicate to its membership. Successful submissions should detail the campaign objective and goals and how those were achieved. It should also highlight the different audiences/segments attempting to be communicated with. Submissions can include but are not limited to mailings, email campaign, social media plan, video series, etc. 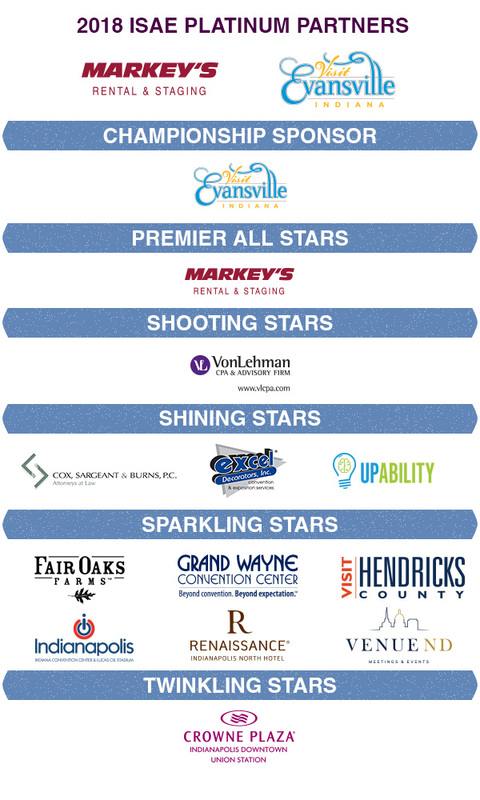 Any new, unique or innovative way your association marketed a program or event. Successful submissions should detail the campaign objective and goals and how those were achieved. It should highlight the creativity of the campaign and how that creativity conveys the message of the organization. Submissions can include, but are not limited to, print advertising, social media, web, email, etc. Do you have a recruitment, retention, new member, lapsed member, or education program with results that exceeded your expectations? These programs can be general, focused on a particular hot button topic specific to your members, or on a particular program, initiative, or product. Be sure to include the measurable goals and outcomes. What was the feedback from your members, how do you know it worked, what can other ISAE members learn from your entry and how could they replicate it? Entries must be a convention that benefits your membership and makes a positive impact on your organization. Entries should outline how the legislative-specific government affairs program successfully lobbied elected officials or public agencies on a member issue on a local, state or national effort. Any single-day, non-convention event planned by the association for the membership. Focus of the event could be education, advocacy, networking, etc. 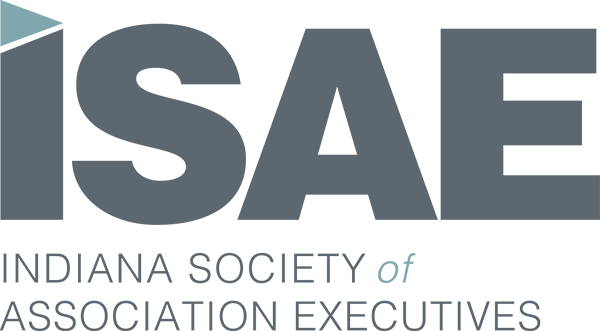 Nominee company must be a supplier member of ISAE who has provided exceptional service in working with associations, is understanding of association needs, and has demonstrated an active support of ISAE. Nominee must be a regular, voting member of ISAE and actively involved in a full-time position as the chief staff executive for an association. A minimum of three years association management experience is required. This person has shown dedication, innovation and leadership. This is the kind of executive all association professionals aspire to be. Nominee must be a regular, voting member of ISAE and actively involved in a full-time position as a staff member (not CEO) for an association. A minimum of three years association management experience is required. While not the top person in the association, the nominee is a leader who moves the association to the next level. Nominee must be a supplier member of ISAE in a full-time position serving the association industry. Nominee must have a minimum of three years' work experience with associations and provide outstanding customer service to ISAE member associations. Nominee must be a regular member of ISAE. Nominee must have one to three years' service in or to the association industry. This person is one who makes contributions to his/her association, loves learning new things and provides outstanding service to the membership.